Melbourne electro duo Parralox are back with a brand new single and a brand new video to keep us hungry pop kids satisfied. 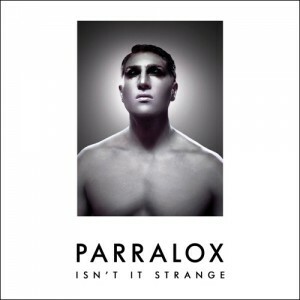 ‘Isn’t It Strange’ is another world-class pop single. Effortlessly cool electro with more than a little nod to the great synth purveyors of the 1980s, the track is oh so now, yet strangely familiar. It’s accompanied by a great black and white clip too. Fans of the trusty CD can order the new ‘Isn’t It Strange’ EP from HERE or head on over to your digital site of choice.